We can not deny more than 80% of woman’s handbag is always full of essential products for makeup. Eye liner ,eye shadow, mascaras and lipsticks are its essential parts. 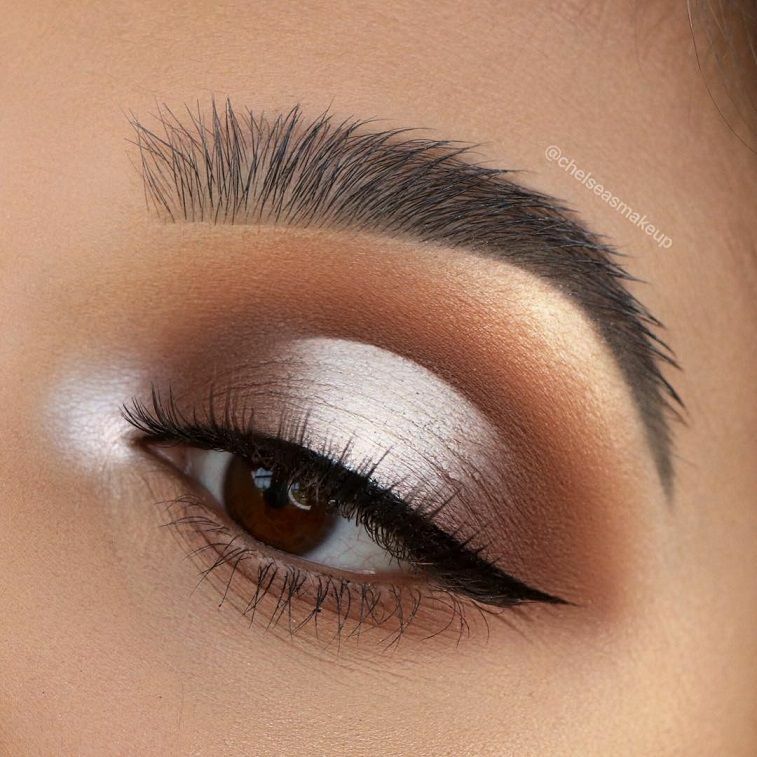 Every woman like yourself wants to enhance beauty of your eyes with perfect eye makeup that can make your eyes look all-the-more impressive and beautiful. 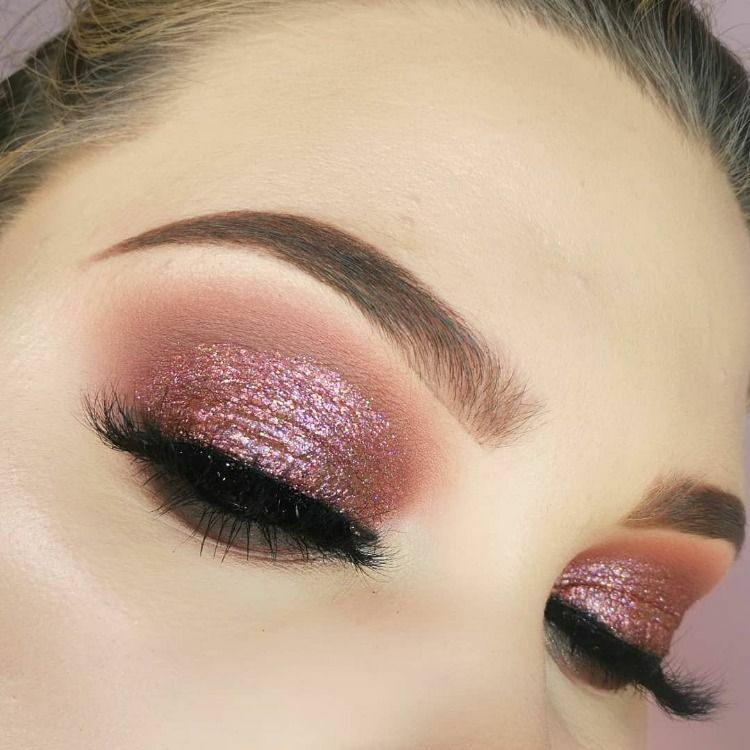 But the most important thing to be considered is, an eye makeup should be applied in a proper way and choose the right color. Even a best quality and very costly makeup product can look disastrous, if not applied properly. 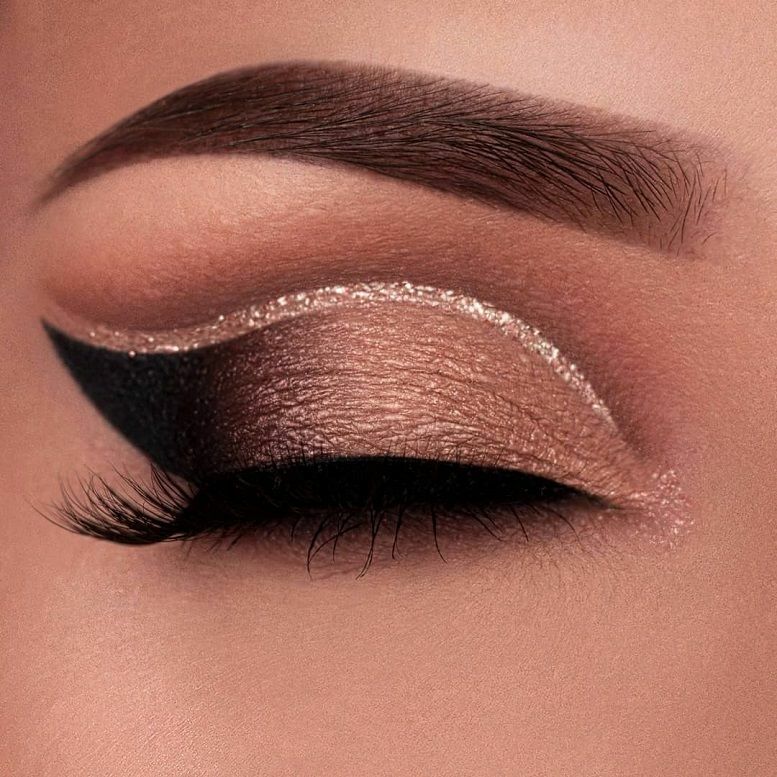 So, here are some gorgeous eye makeup looks that you should try and these are perfect for day and evening.